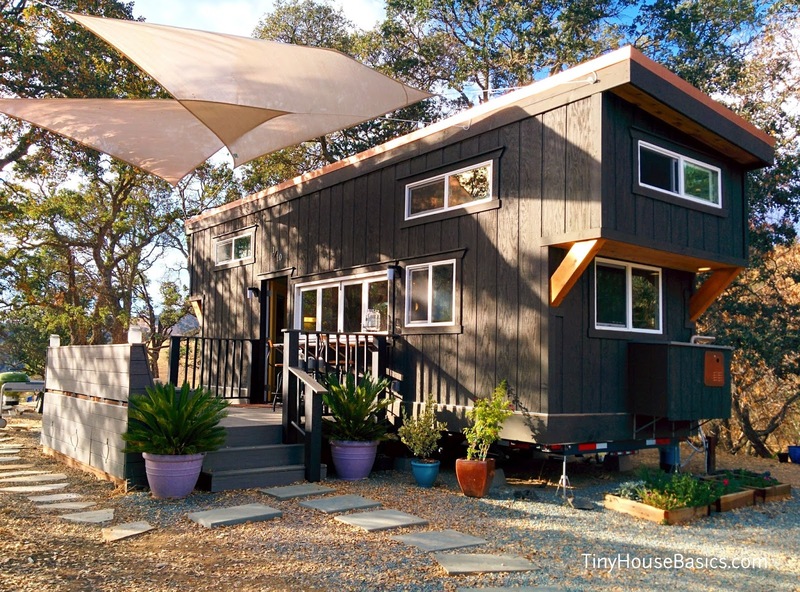 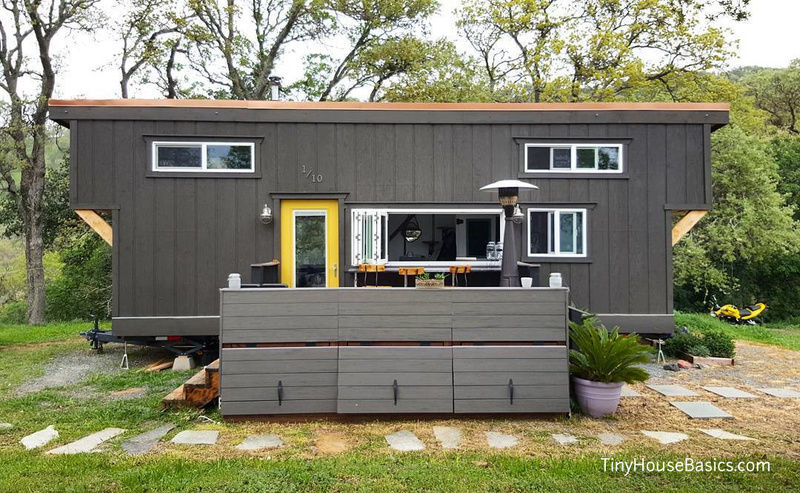 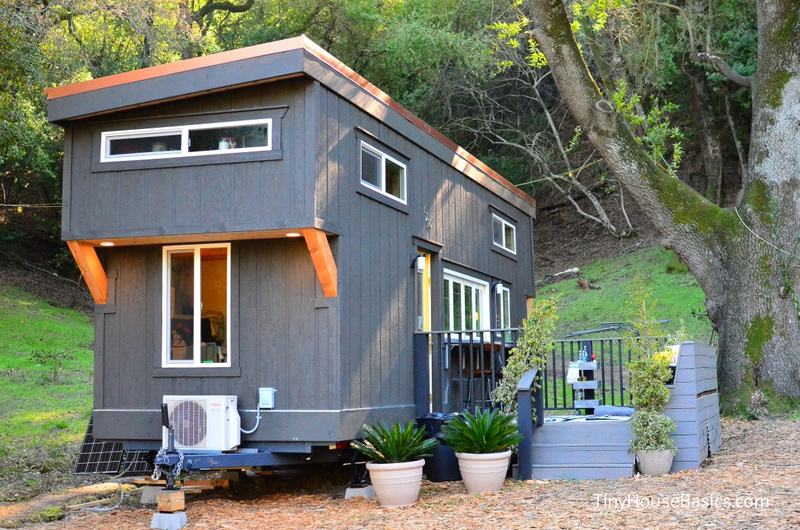 This tiny house was designed for a couple looking to downsize without having to give up their love of entertaining and hosting friends for cocktails. 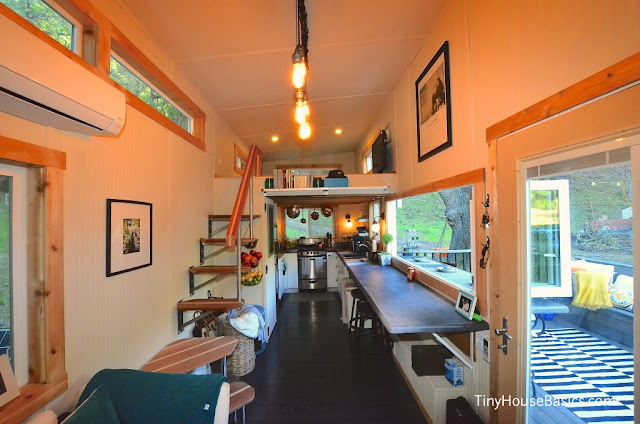 Working with the hosts of Tiny House Nation, John and Zack, they came up with a beautiful 224 sq ft tiny house on wheels with a unique transitional dining space. 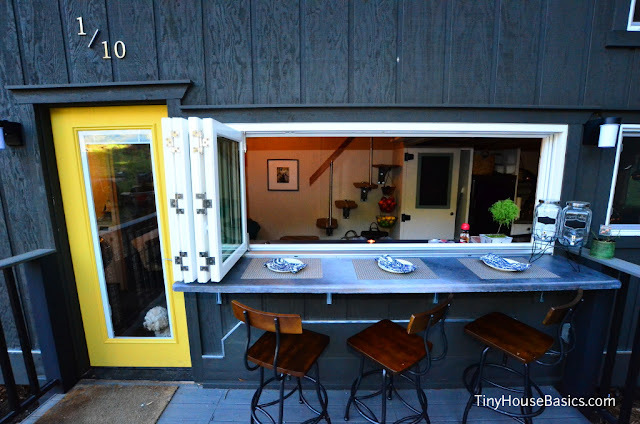 A large window can be folded back, allowing the home's owners to lean right outside to a bar-style dining table to serve their friends drinks! 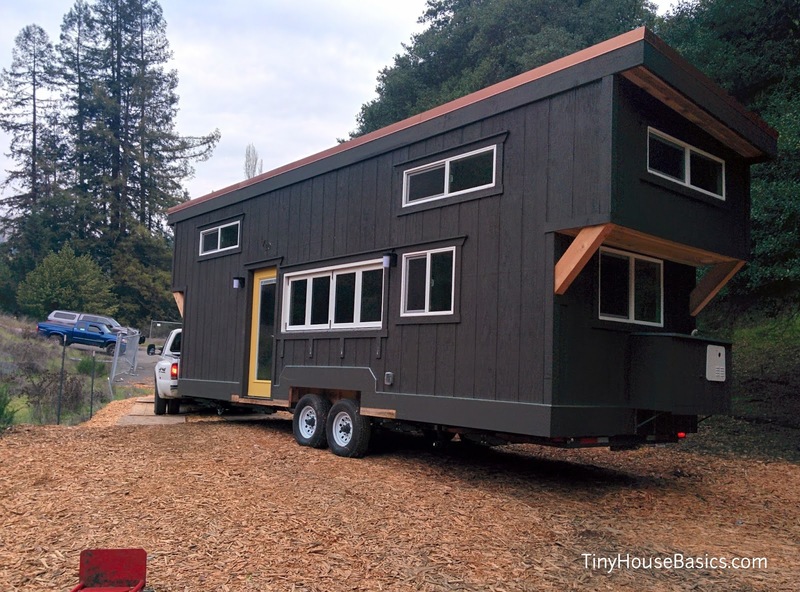 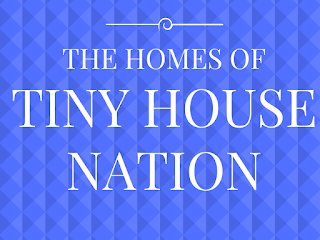 The home's owners, Shelley and Josh, also started their own tiny house plans company, Tiny House Basics, where you can purchase a blueprint of this home to build yourself! 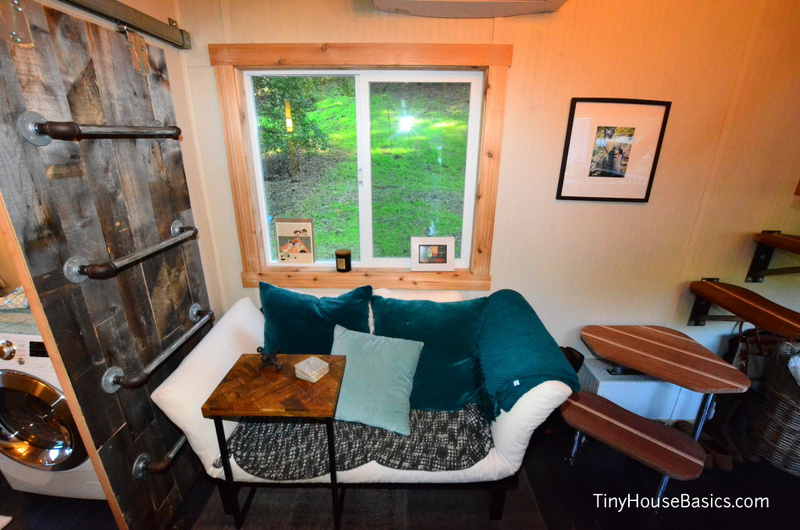 You can see more photos of the home here btw!